If you think that ice cubes are only useful to chill your drinks on a hot summer day, it’s time to think again! 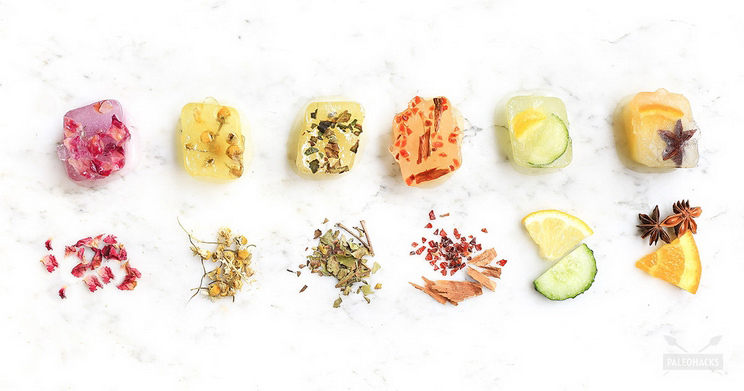 Your ice cube tray can be used for so much more than just freezing water and popping the cubes into drinks!With these 6 simple beauty recipes, you can create fixes to soothe, brighten, and cleanse your skin! Rose petals have been shown to have antibacterial properties, while also helping to soothe the skin. 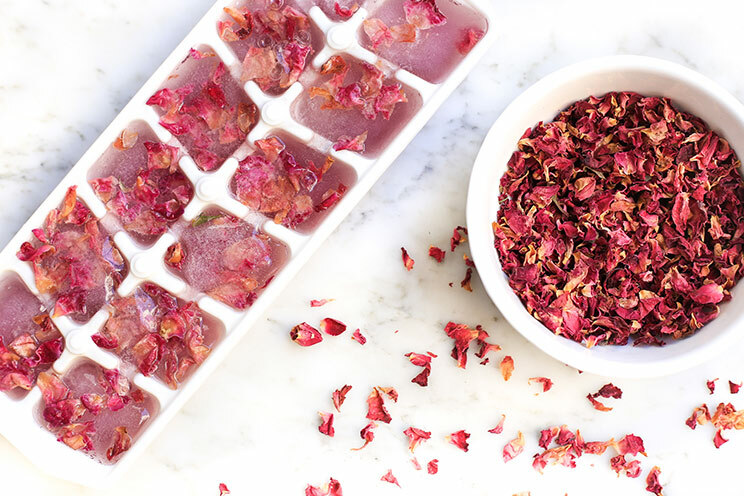 (1) Let one of these rose tea cubes sit for 30 seconds or so to soften before rubbing it over your face and neck. Allow the liquid to absorb onto your skin for 5 minutes before patting it dry with a towel. Whenever I need to unwind after a long day, or to simply help me get a good rest, I drink a cup of freshly brewed chamomile tea. 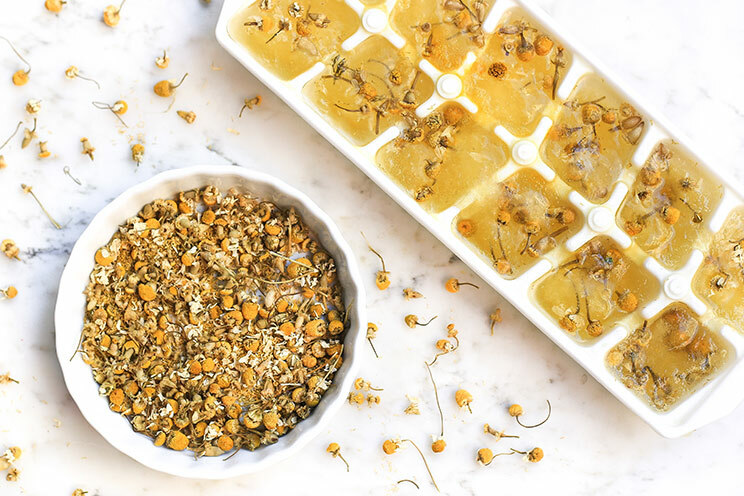 In the same way, a cube of chamomile tea rubbed over your face can help your skin relax and release the tensions of daily stress. Rose hips are rich in vitamin C, while cinnamon’s antibacterial effect naturally helps to fight acne. 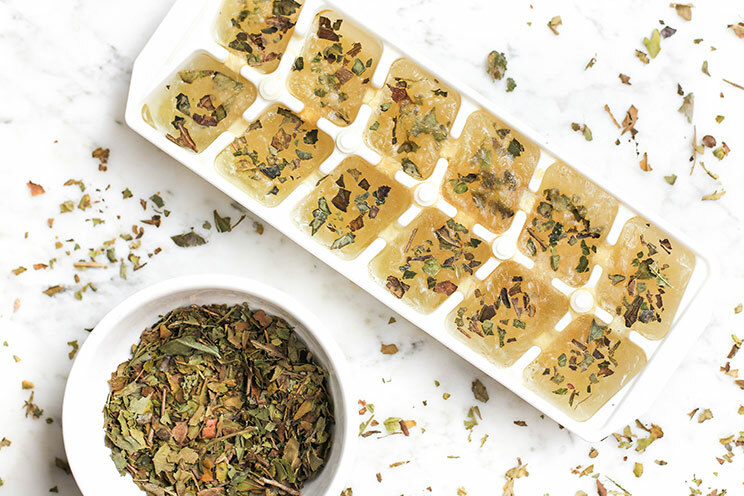 (3, 4) These 2-in-1 ice cubes can help keep those pesky pimples at bay, while reducing blemishes and nourishing your skin. You can gently rub this on your skin or apply to areas where you see acne popping up, then rinse. 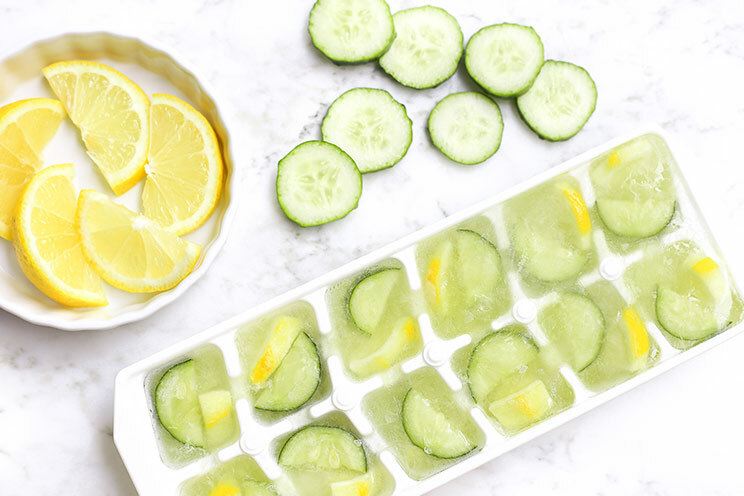 Whenever your skin is feeling dull, these cooling cucumber and lemon ice cubes work together to brighten your skin. Simply let a cube sit for 30 seconds before gently rubbing it over your face, allowing the liquid to stay on for at least 5 minutes before rinsing. Note: It’s important to rinse your face before going outside, as citruses can make your skin hypersensitive to UV rays and cause burns. Fresh orange juice has been known to help clear pores, while star anise offers powerful antifungal properties to help cleanse the skin. (5) Rub a cube of this mixture over your skin, and let the mixture absorb before rinsing. Again, make sure you rinse your face before going outside, as citruses make your skin more vulnerable to the sun. With these 6 simple beauty recipes, you can create fixes to soothe, brighten, and cleanse your skin! For Rose, Chamomile, Green Tea and Cinnamon Cubes: Bring the water to boil in a medium pot. When the water begins to boil, add the ingredients of choice, and reduce the heat to low. Simmer for 5 minutes, and remove from heat. Let the mixture cool, and pour into an ice cube tray. Freeze and apply when ready to use. For Cucumber Cubes: Add the cucumber slices, lemon juice, and water in a food processor. Process until the cucumber bits are broken down. Pour the mixture into an ice cube tray, and add sliced cucumber and lemon wedges to each cavity. Freeze until ready to be used. 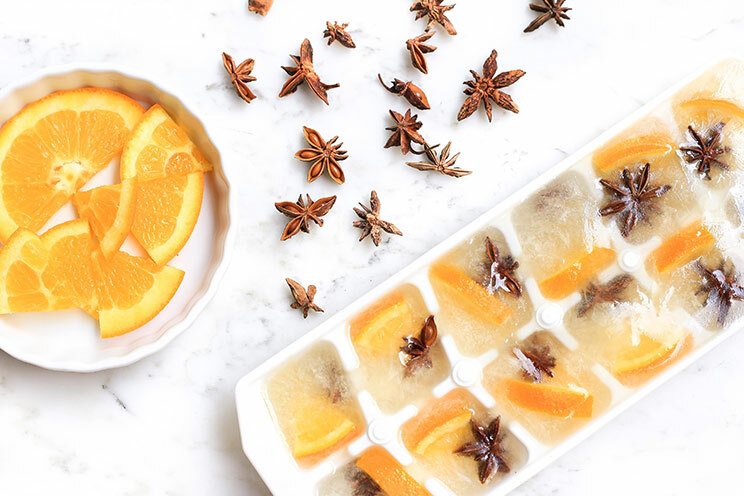 For Star Anise Cubes: Mix the orange juice, star anise, and water. Let the mixture sit for 5 minutes. 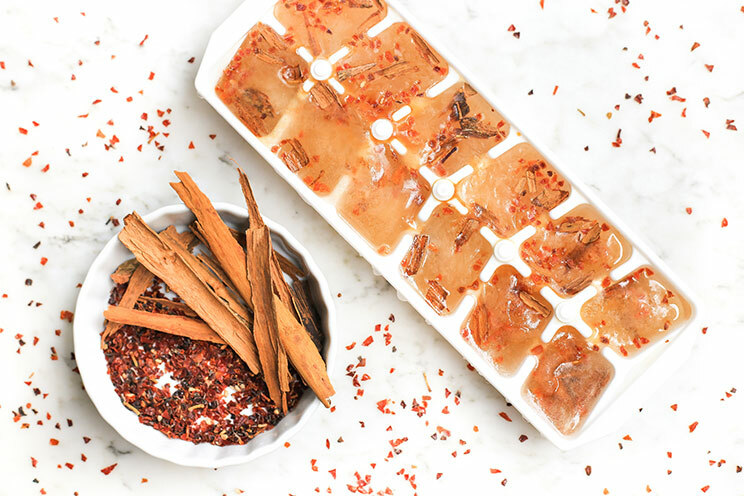 Pour the mixture into an ice cube tray; add an orange peel and a star anise to each cavity. Freeze until ready to be used. At what age do Chickens molt? What’s Causing Millions of Dogs to Become Overweight?